Microfinance is the strongest economic fortress in support of the livelihoods of the #conflict affected in #Yemen. 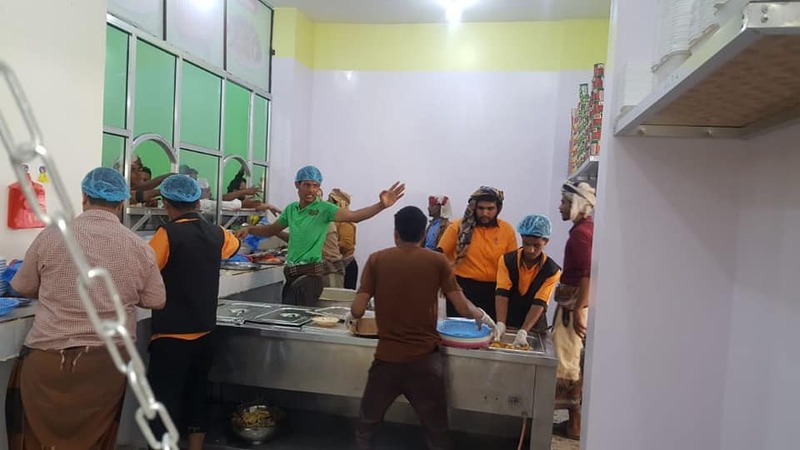 One micro-credit finding a restaurant project now employs 28 workers, stimulates local economy and offers a high class service at #Shabwa. This sheds new light on the impact of #microfinance in #economic_recovery amidst a #warenvironment that lacks the most basic elements of growth.